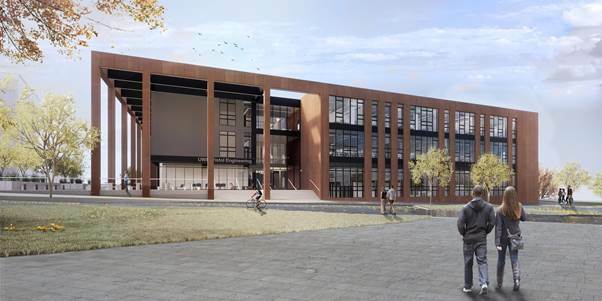 The University of the West of England has selected BAM Construction to deliver a engineering building that will attract and inspire the engineers of the future. Enabling work will start in the summer on the 8,500 m2 project at the University’s Frenchay Campus, next to new Bristol Business School. The project is believed to be worth more than £30m. 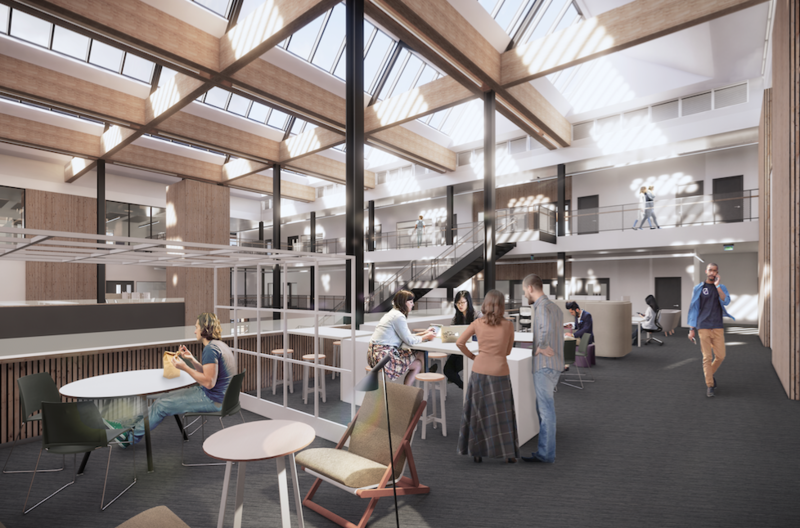 When open in Summer 2020 it will become home to more than 1,600 undergraduate and postgraduate students along with 100 academic and technical staff. It will provide a host of teaching and research facilities such as engine test cells, wind tunnels and dedicated learning spaces for engineering disciplines such as composite manufacturing, machining and metrology. 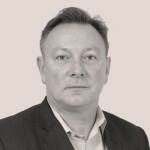 Craig Allen, BAM’s Construction Director, said:“This excellent win was against strong competition. Our success builds on an established relationship with UWE for whom we completed the Student Union and Enterprise Zone buildings. This building will attract future engineers, responding to emerging demand for degree apprenticeships in engineering.